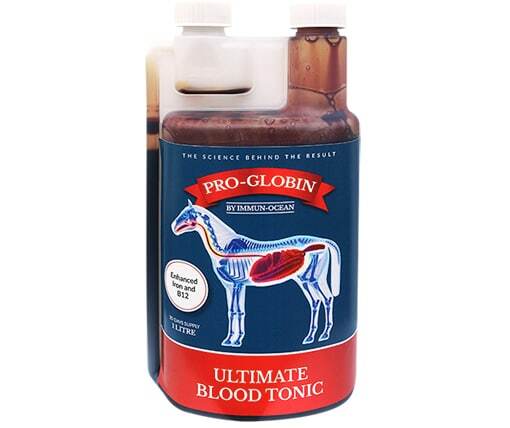 Pro-Globin, the ultimate Blood Tonic is a nutritional blend of all-natural vital ingredients. 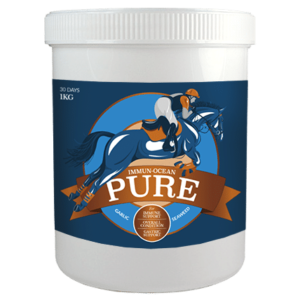 It is specially formulated to provide optimal well-being and vitality for the modern performance horse. 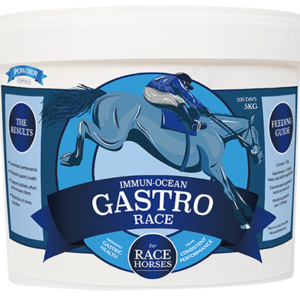 Pro-Globin is an effective appertiser and feed supplement recommended for use as a dietary additive during training, racing, pregnancy, nursing and convalescence. Pro-Globin contains scientifically selected natural iron and protein in a high energy syrup base. The key ingredient Vitamin B12 is known to help with symptoms of fatigue, muscle ache, muscle weakness, joint pain and poor appetite. 25ml twice daily for a 20 or 40 day course. One bottle is a 20 day course.